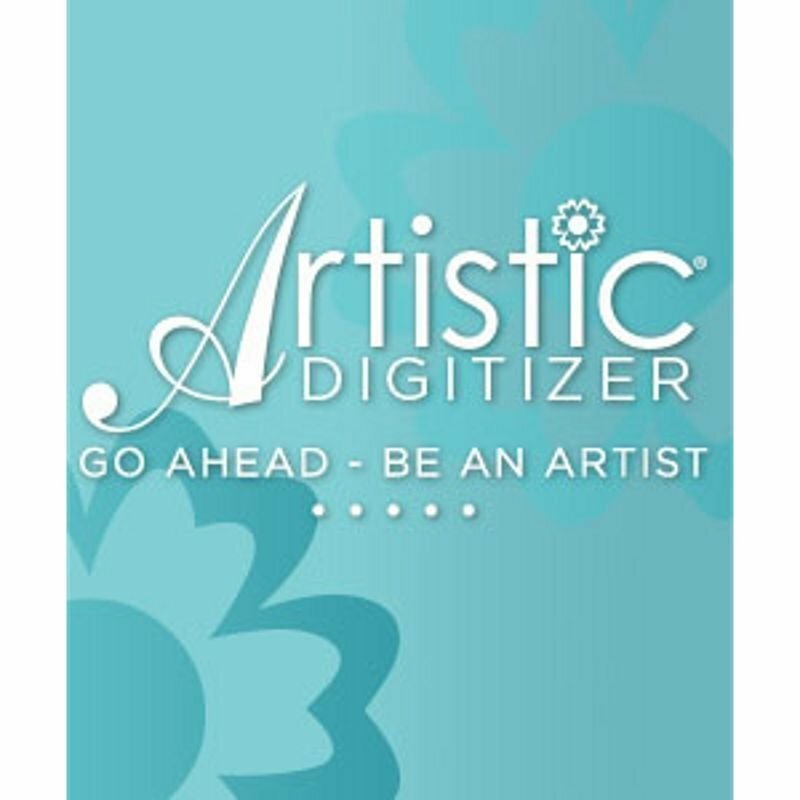 For the confident Digitizer, Artistic Premium is the most comprehensive software in the Artistic line. 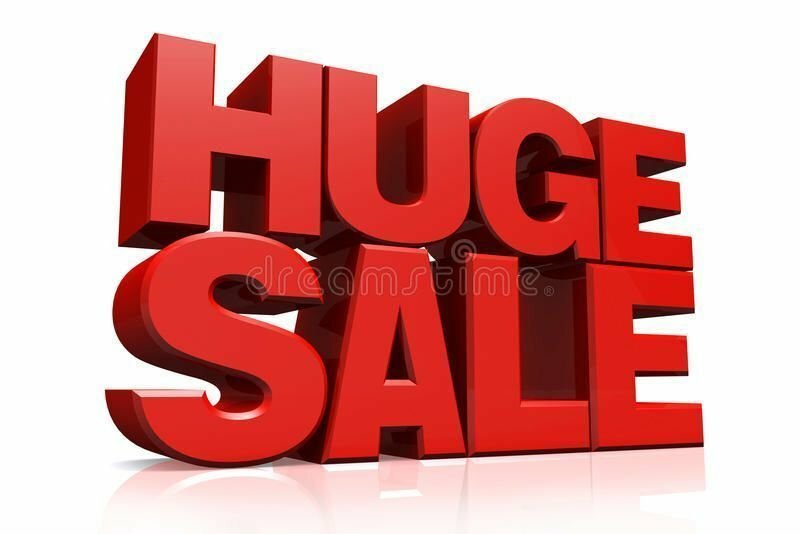 It has all the great features found in our other software like compatibility with digital cutters, advanced monogramming, and thousands of built-in designs to get you started. However, Premium also contains the power to do color blending and gradient affects, an Envelope feature that allows you to create 3-D effects, and more. If you are serious about your embroidery, this is the program for you. 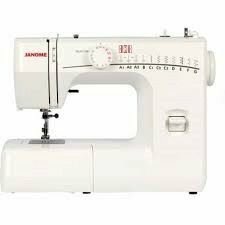 This program is an additional purchase to Artistic Suite. Artistic Suite includes modules for Basic features, Editing Designs, and Venere. 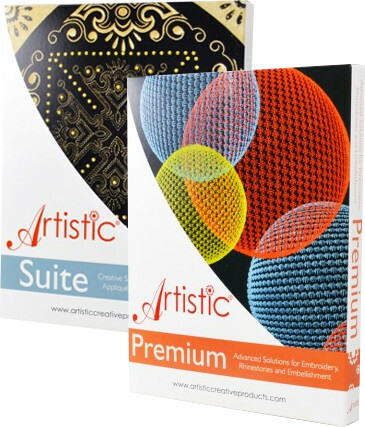 Artistic Premium takes these same modules and adds a Digitizer module, Artistic Digitizer Module where you can add 3-D effects and curves to your embroidery, Text module, and Node Editing. 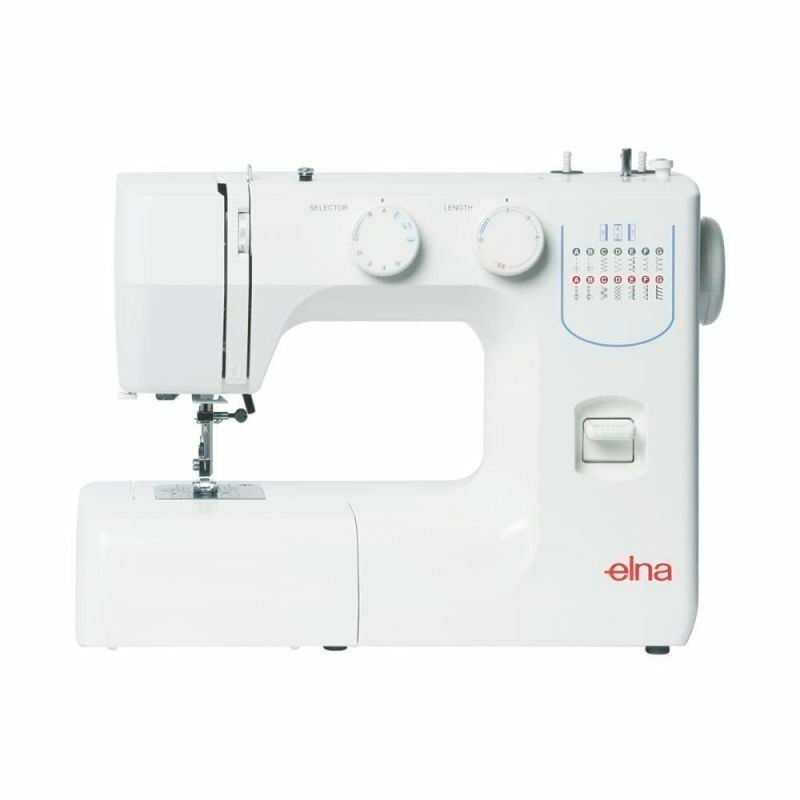 There’s so much you can do to make your next embroidery project Premium.